Huda, Huda, Ooo La La! Huda Beauty foundation is quite possibly the best foundation, ever! Huda Beauty. 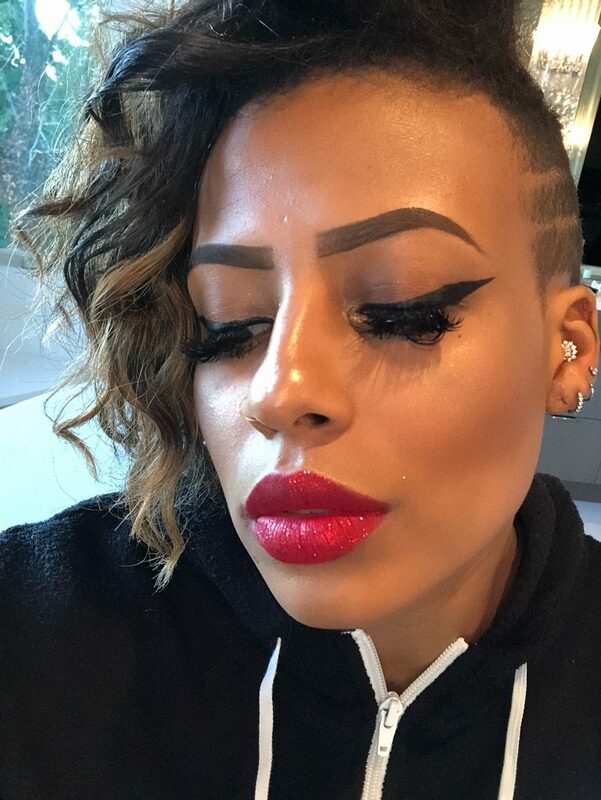 First of all, her makeup palettes literally give me life! The colors are greatly pigmented, smooth and blendable. 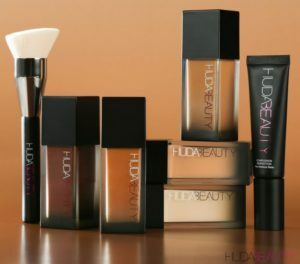 I thought Huda had quite possibly reached their peak, until… Huda Beauty foundation! Huda Faux Filter foundation in all its glory! Great coverage: #FauxFilter is a full-coverage foundation, but I feel it is buildable. I do not wear a ton of foundation, so I only use a little and the coverage is amazing. I totally think if I wanted more coverage, it would be easy to add upon. Glides on like a champ: I know I have used the term “smooth as butter,” to describe previous foundations, but the #FauxFilter foundation is even smoother than butter! When I first applied the foundation, it was like the makeup-heaven opened up and personally melted the makeup into my skin. It felt SO GOOD! Lightweight: After I applied my foundation, it felt as if I had nothing on. Sometimes full-coverage foundation can get a little cakey, but not #FauxFilter. It was perfect! Oxidizes well: #FauxFilter foundation stayed the same after a few minutes wear. It didn’t turn and get weird like some foundations do. Blends with other products nicely: I swear, everything I applied to my face after my foundation blended and looked exponentially better. My concealer, highlight, and contour went over the foundation flawlessly. SMELLS AMAZING! If you plan on snuggling close to someone, make sure it’s cheek-to-cheek, because the #FauxFilter foundation smells like a dream! I have completely SOLD you on the foundation, right? Well, I have some bad news. Huda Beauty foundation is only sold online for us folks in Washington. I know, boo right? How in world do you find your perfect color-match? Now I have some good news. I found my perfect match! This method may not work for everyone, but it worked for me. I went online to Sephora https://m.sephora.com and found three colors that looked like they were in my color range… I ordered all three. Once I received the foundation, I took each color and squeezed a pump onto my hand, I then took my old foundation and squeezed a pump next to it and made a comparison. Low and behold, it worked! I knew I had three chances to get it right and I found a complete match! I even kept one, for when I’m darker during the summer and then I promptly returned the one that didn’t match at all. It is a gamble, but I suggest you try it. If none match, return them all and go back to the drawing board. I promise it is worth it in the end. Try out Huda Beauty‘s AMAZING new foundation and you can thank me later! 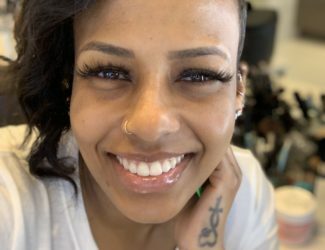 The Dreaded Hormonal Acne… How I Fought Acne And Won!